A L-series fisheye zoom lens offering a choice of full frame or circular image and a wide angle of view. A lightweight ultra wide-angle L-series zoom lens, that makes for the ideal travel companion. A versatile zoom lens with near-silent focusing and Image Stabilizer for high quality stills and movies. Wide to telephoto in one, this L-series lens is the ultimate tool for photographers looking for a single solution. A high performance USM lens with Image Stabilizer for getting closer to action and sports and wildlife. A unique telephoto zoom lens with Diffractive Optics which makes for a vastly reduced size, great for travel. An affordable USM telephoto zoom lens for those starting to get into photographing sports and nature. 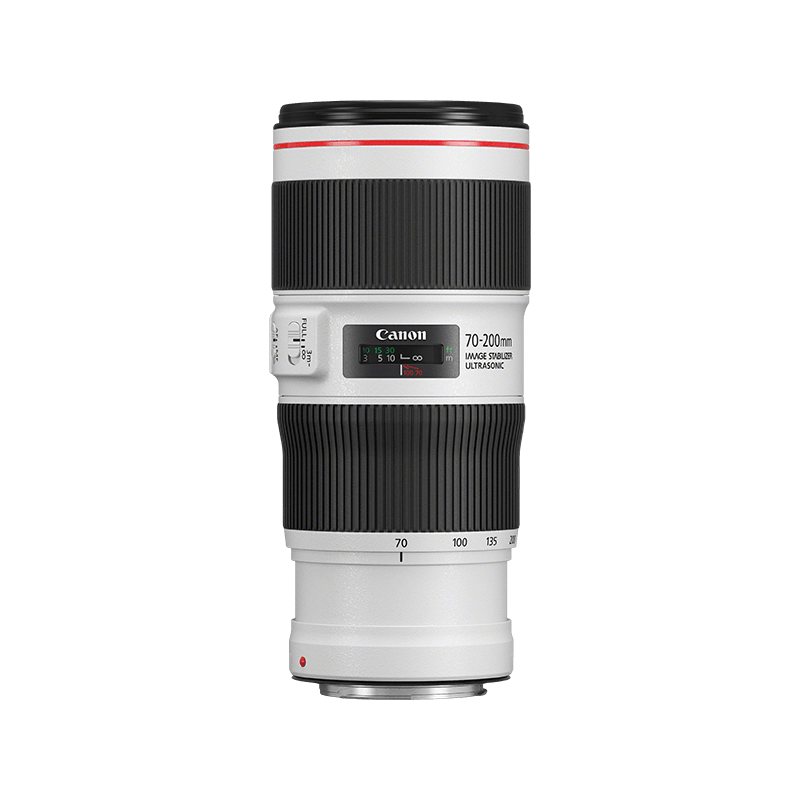 An affordable telephoto zoom lens for those starting to get into photographing sports and nature.